ALB Morgans is a 17-acre farm in Stilwell, Kansas founded in 2008 by Andy Brown. 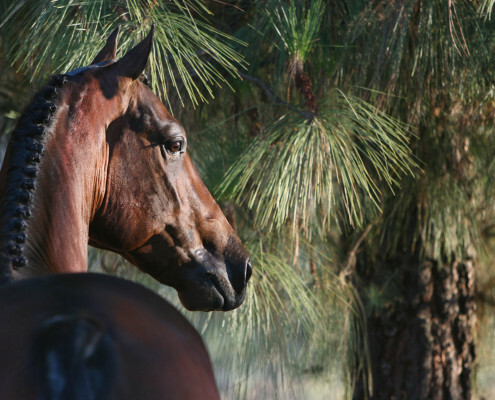 Andy grew up riding the trail with Quarter Horse, and his love of Western riding led him to the Morgan breed. 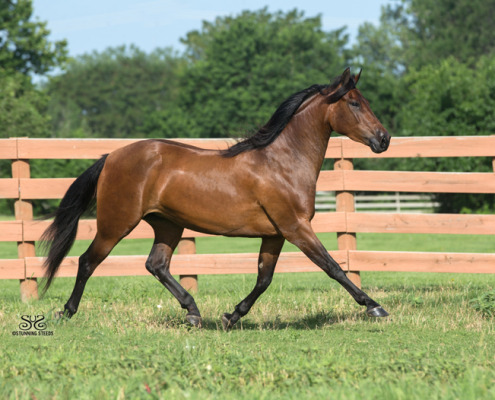 After the first foal, Lovey, a 2008 mare, was born, it ignited Andy’s dream to breed competitive reining horses. 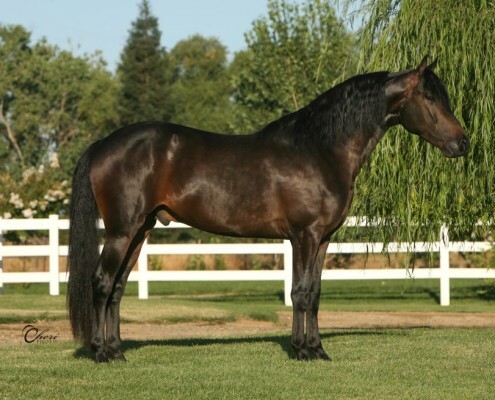 Today, ALB Morgans is managed by Patrick Benson and is home to around 25 Morgan horses. 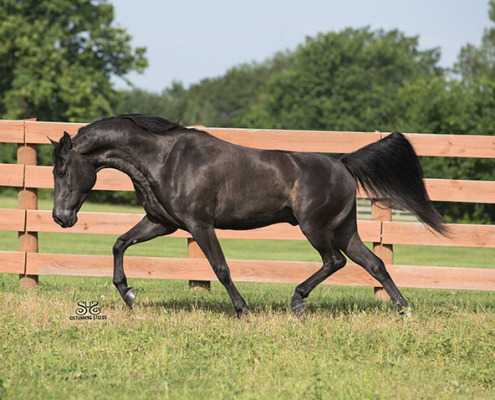 The goal of ALB Morgans is to produce a well balanced, high quality performance horse with a beautiful head and eye, characteristic of the Morgan breed. 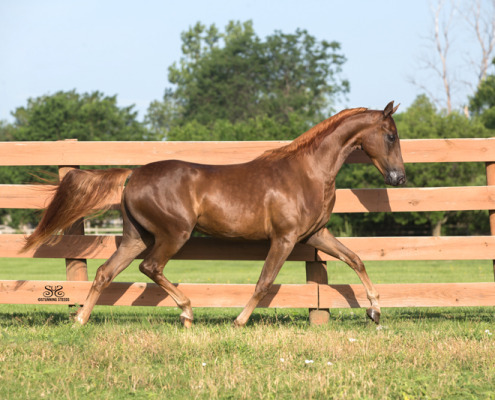 Brown and his team also want to promote the Morgan breed with representatives that have the athletic potential to excel in many different performance arenas. 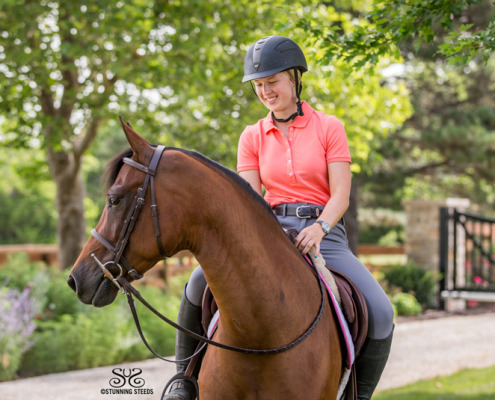 Proceeds of all sales go to the War Horses for Veterans Foundation.